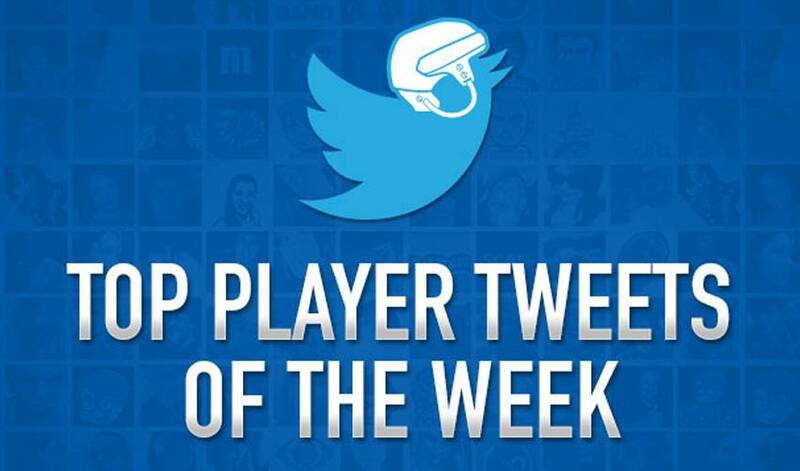 Top Player Tweets Of The Week – Season Opener! The 2013-13 NHL season kicks off tonight! As #ThePlayers lace up their skates, they take a moment to share their excitement with their fans on Twitter. These are your Top Player Tweets of the Week. Fans have eagerly watched as the players hit the ice during training camps, practices, and pre-season games for the past few weeks. But tonight, the puck drops on the regular season. Now it counts. Whether they’ve been getting in some last minute summer activities or settling into a new city – the players are excited and ready to get this season started. Very excited and honored to sign a contract with @FlaPanthers Can't wait for season to start. Back in New York for a few days. Time for the final push before the season starts.. Hope you guys are excited, I am! Congrats to @Ferknuckle on being named captain! You can tell he is the right person to lead our team! #winner Let's get the season going! The season gets going tonight with the Maple Leafs visiting the Canadiens at the Bell Centre in Montreal; the Capitals are in the 'Windy City' to face-off against the defending Stanley Cup champion Blackhawks and the youthful Oilers host their new Western Conference rivals, the Winnipeg Jets.